My buddy Shwann is back with another remix that he finally released after what seems like forever. 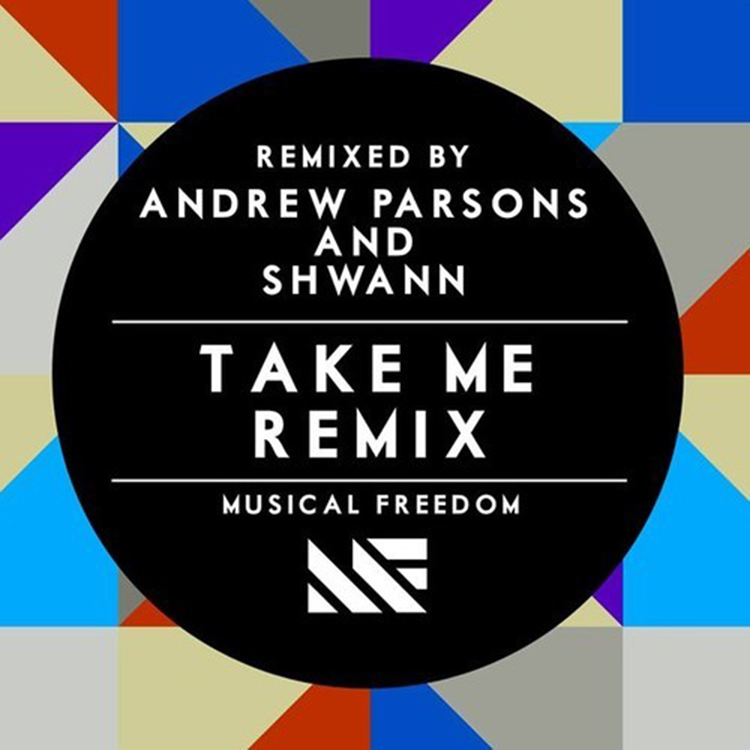 He worked on this with Andrew Parsons and actually submitted it in Beatport’s Take Me remix contest. The duo took 6th place (out of over 3500 entries) in community votes. That is absolutely awesome and you will easily hear why they hit 6th, but probably should have received first. This remix is sick and perfect for your playlist. Check it out now and download it since it is free! Check out more of Andrew Parsons on Facebook, MySpace, Soundcloud, and Twitter.